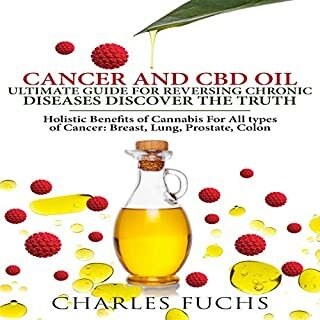 In my audiobook, I don't promise you a magic bullet, but I go over holistic solutions to reverse cancer and help you discover the potential of CBD oil and its efficacy on cancer. Beyond Cannabis explores the synergistic use and potential health benefits of plant compounds, including polyphenols, terpenes, and dietary cannabinoids, other than the cannabis plant. Learn more about combining terpenes, polyphenols, and dietary cannabinoids (not from cannabis sativa) for autoimmune, metabolic, neurodegenerative, and other inflammatory processes. Discover the precise foods and essential oils blends that tone the endocannabinoid system. 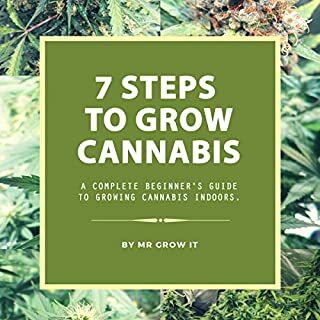 This book not only provides step-by-step instructions to some of the basic ideas a user of Medical Marijuana will need, are you ready to learn? 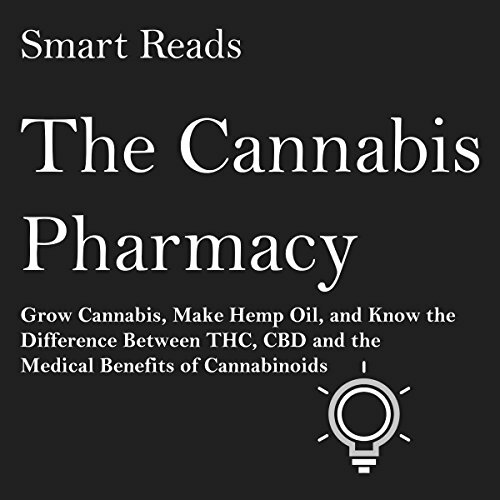 If so, Medical Marijuana: Complete Guide To Pain Management and Treatment Using Cannabisby James Fahl is THE book for you! 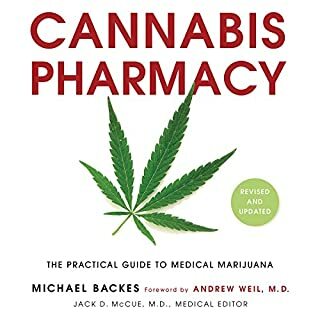 It covers the most essential topics you must learn to become a master of Medical Marijuana. A lot of people have misguided views on the hemp plant. These misguided views deal with people associating the hemp plant with its sister plant, which is known to get people high. The hemp plant is unable to get a person high and has what seems to be an infinite amount of uses. Yes, hemp could even fuel a diesel engine. Burning plants to fuel our cars without any toxic footprint? Yes, please. Cannabis and the hemp family of plants are often known as recreational drugs but did you know many of the same parts that cause the "high" also deliver strong, medicinal effects? Its active component, known as CBD, has the power to heal, improve, and aid various health problems people suffer with. 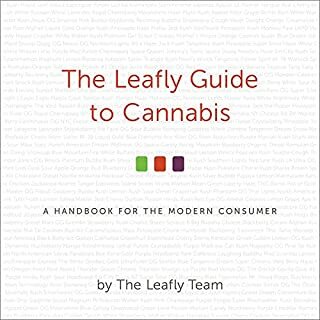 In this book, you'll learn more about this active component as well as the various effects of THC (the stimulant chemical in the plant). 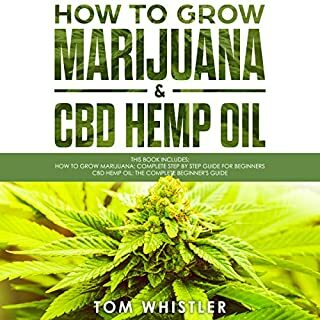 You'll learn common applications for CBD products, personal recipes, and even applications for various ailments and problems. Cannabis may be a controversial drug but more and more states in the US and countries across the world are legalizing it. 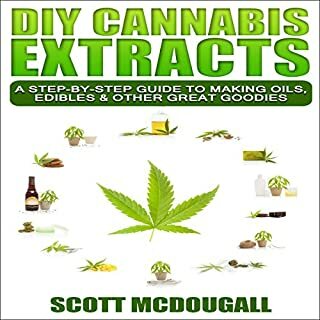 If you want to learn more about cannabis or hemp oil and its healing properties, this book is a must have.